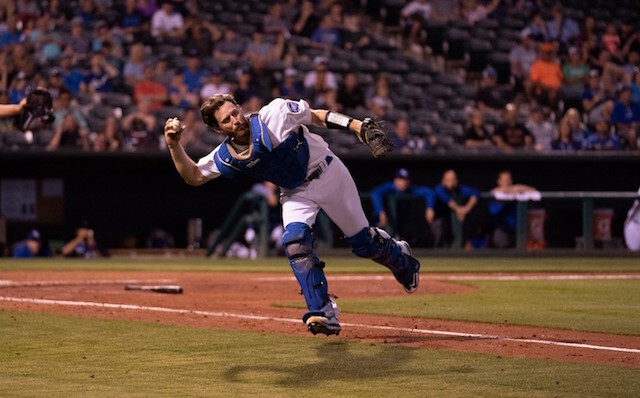 One day after calling up a quartet of players from Triple-A Oklahoma City, the Los Angeles Dodgers have now added Rocky Gale to their active roster. With his inclusion, they now have 34 players in the clubhouse. 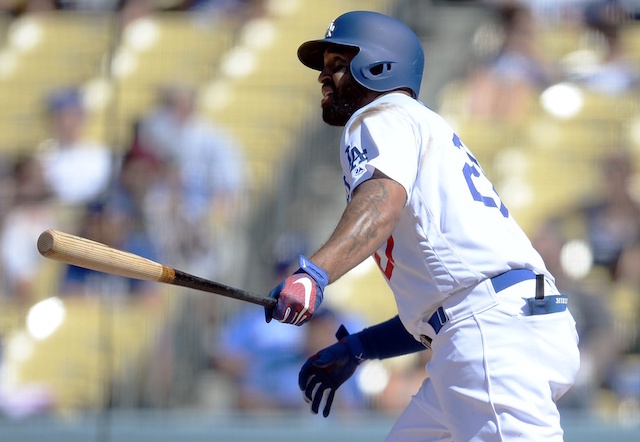 Brock Stewart was recalled from Oklahoma City and placed on the 60-day disabled list with a right oblique strain in order to add Gale to the Dodgers’ 40-man roster. Stewart appeared in nine games (two starts) for the Dodgers this season and went 0-1 with a 6.11 ERA. Stewart was much better in 19 starts for OKC, going 3-3 with a 2.99 ERA. He last pitched on Friday, throwing five innings. Gale joined the organization in February when he signed a Minor League contract with an invitation to Spring Training. He was sent to Minor League camp in late March, after collecting three hits and one RBI in 12 at-bats over 10 Cactus League games. Gale to this point has spent the entire 2018 season with Oklahoma City, where he hit .281/.305/.383 with 14 doubles, four home runs and 34 RBI in 85 games. The 30-year-old made his MLB debut with the San Diego Padres in 2015, appearing in 11 games. He played three games for the club last season.